This is a formal portrait of William Clarke Quantrill, 1837-1865. Early in the morning of August 21, 1863, Confederate guerilla forces led by Quantrill attacked Lawrence, Kansas, killing nearly 200 people and burning most of the town. 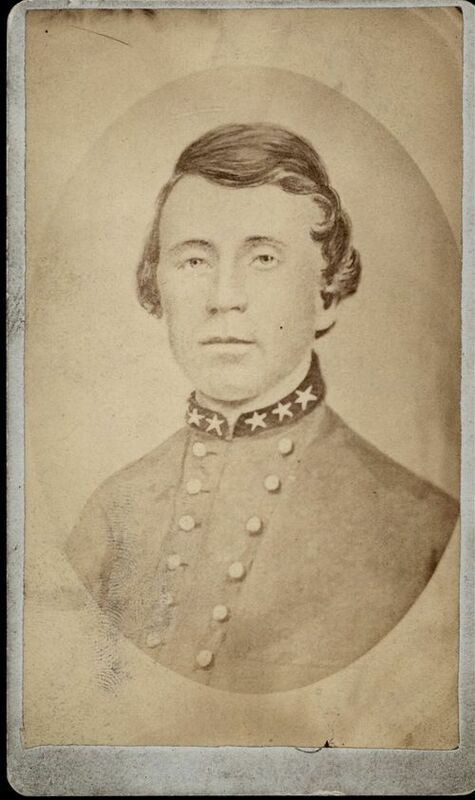 This portrait of William Quantrill can be used when discussing Quantrill's raid.